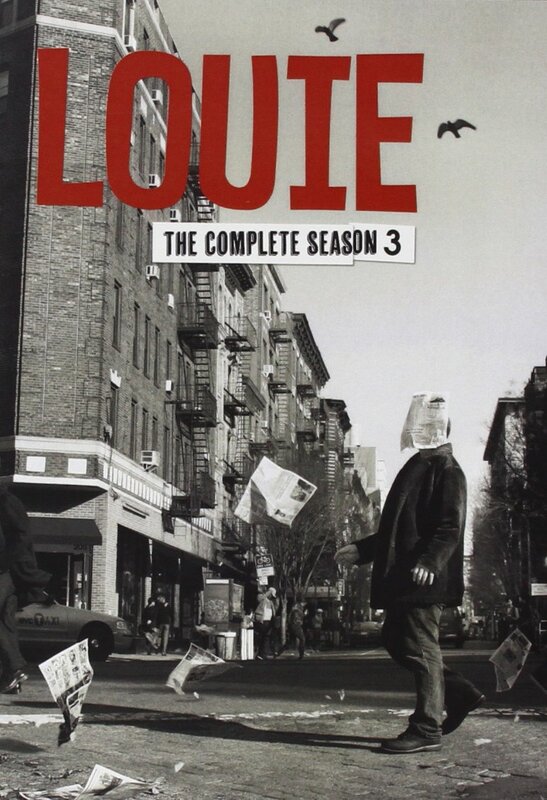 Louie season 3 is around the corner. We are obviously psyched up for rib cracking jokes that would add to what Louie CK already has on his comedy portfolio and definitely add a smile onto our faces. 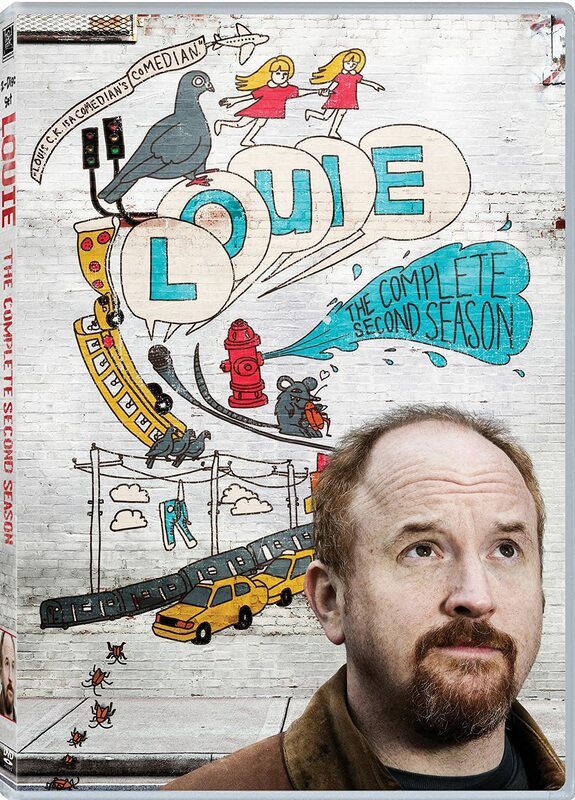 In preparation, we have compiled a list of the best comedy moments from Louie so far. Sometimes, it is good to pity single people. Sometimes, it’s not their fault they are single. 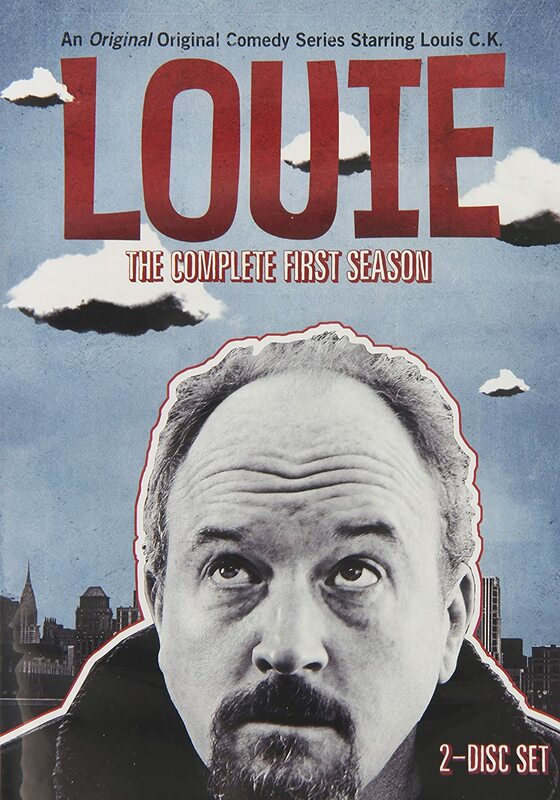 Louie doesn’t think they deserve any more pity. Picking up girls is fun if you know what you are doing. It could be clumsy and embarrassing if you are unsure of yourself. Louie chat with a Waitress joke puts it better. Coffee is a convenient way to kill a hangover. The problem is that sometimes, you must visit a coffee shop to get the coffee.